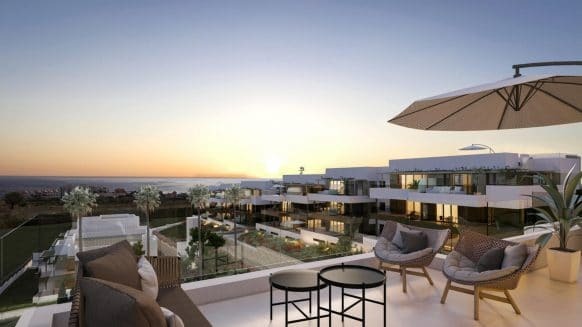 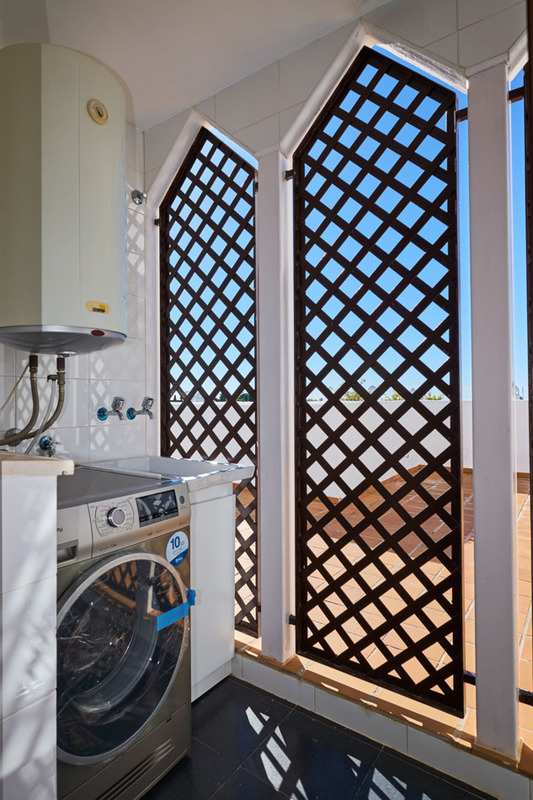 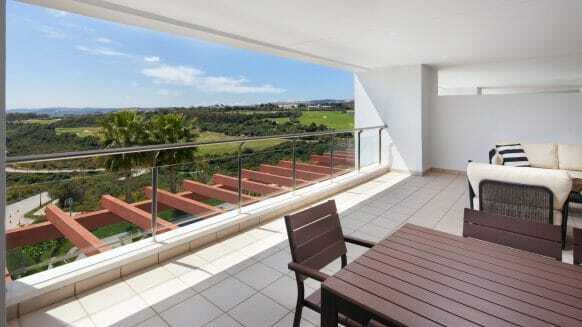 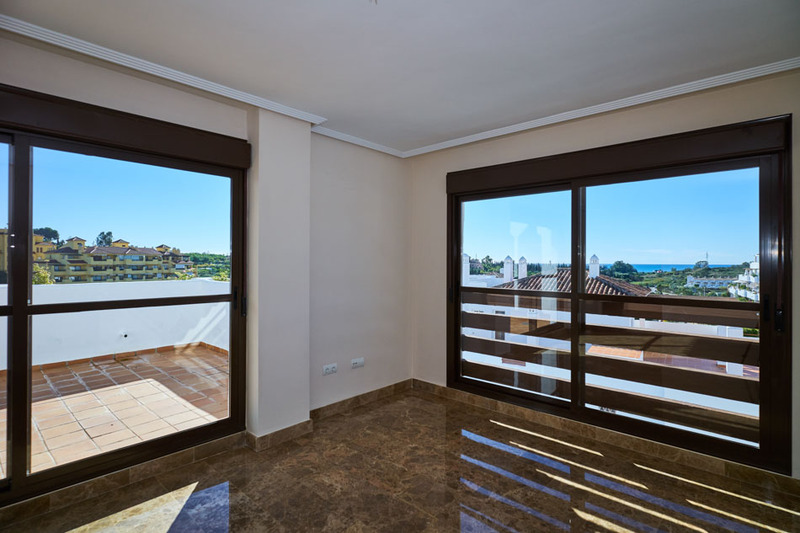 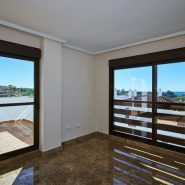 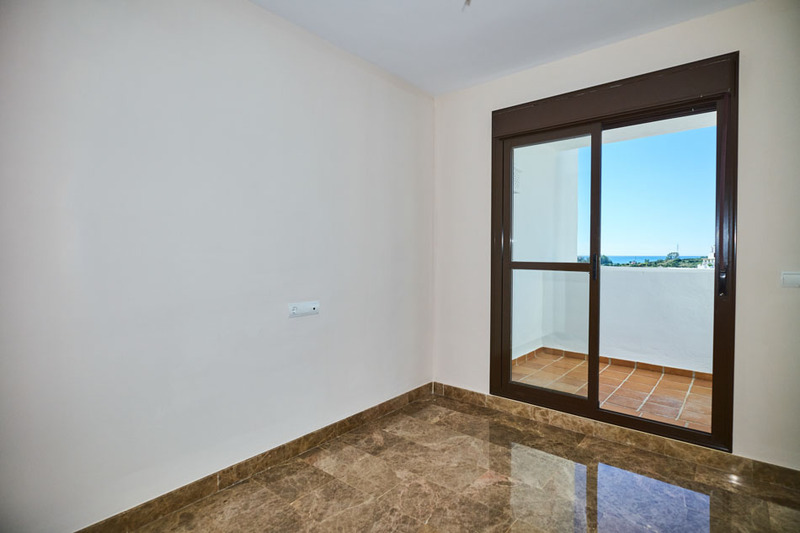 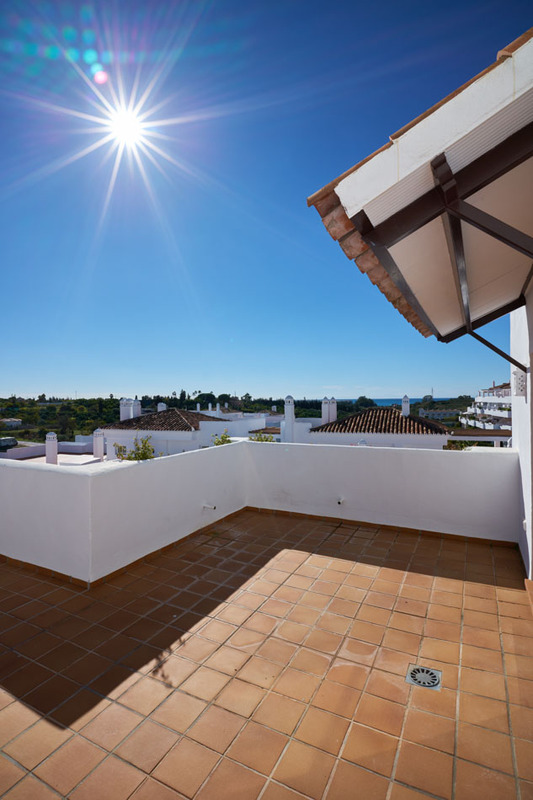 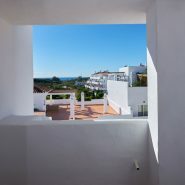 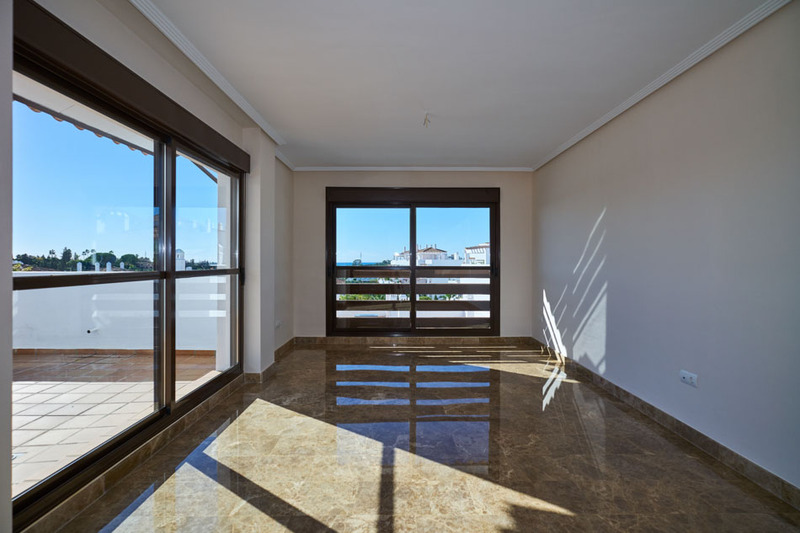 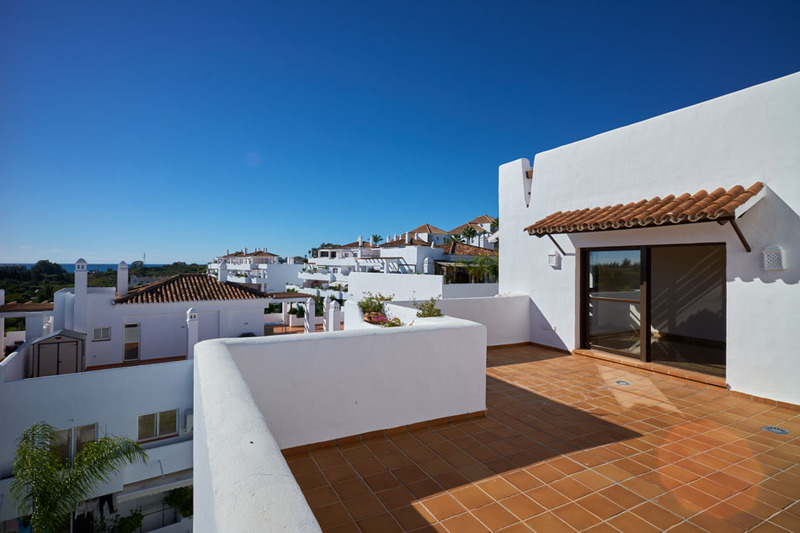 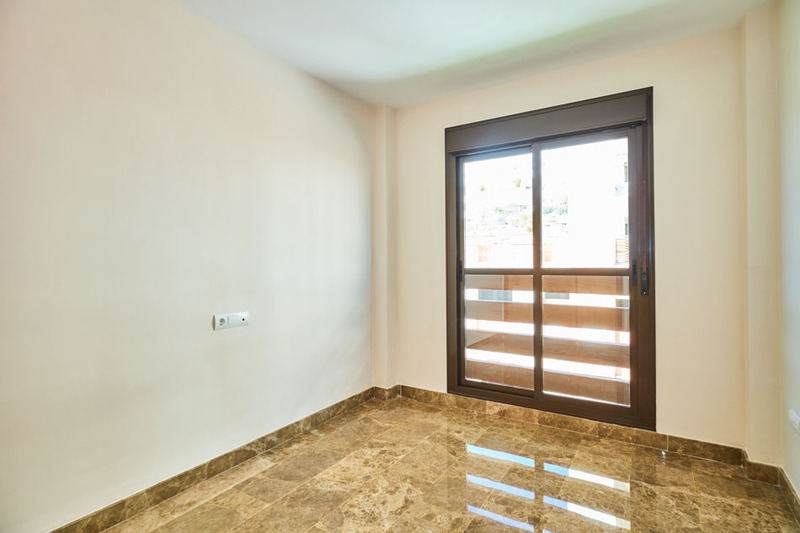 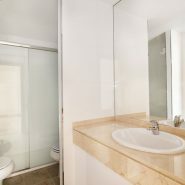 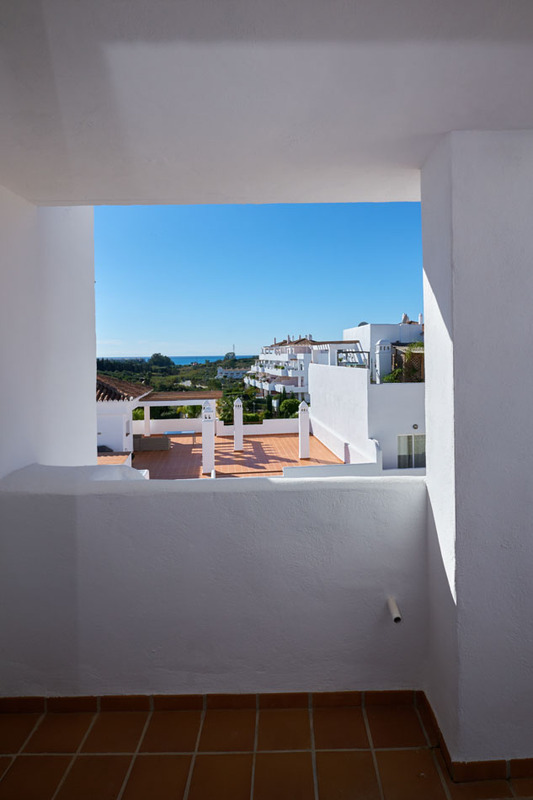 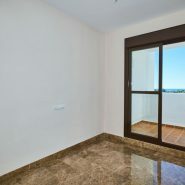 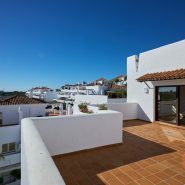 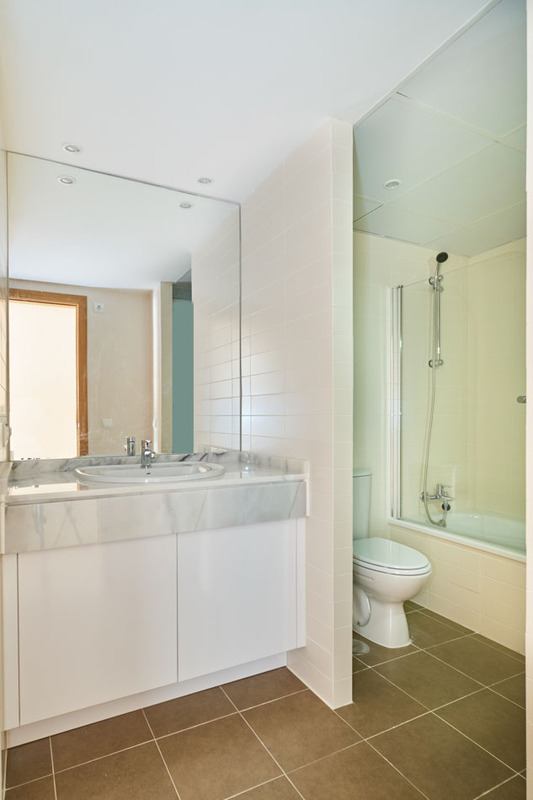 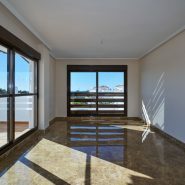 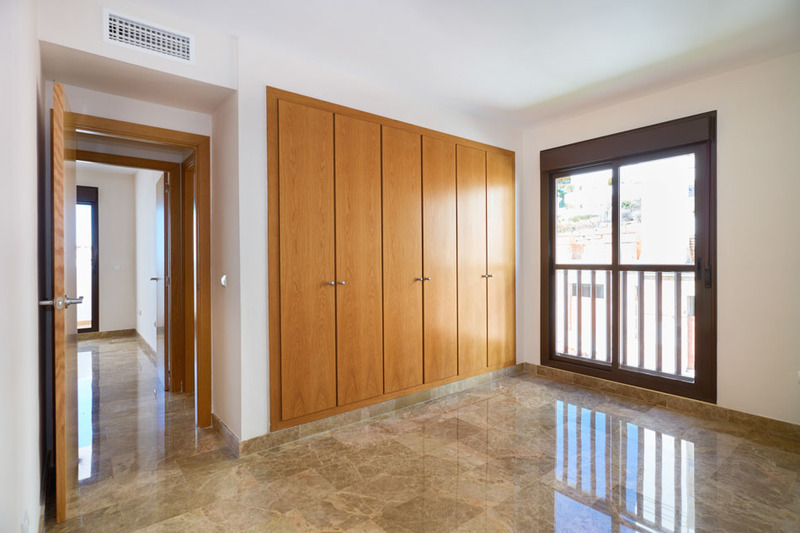 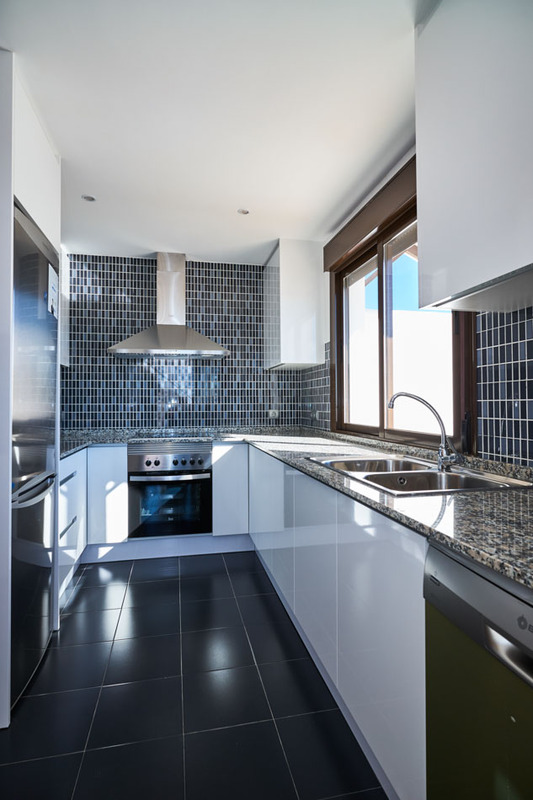 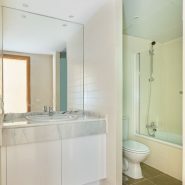 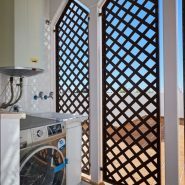 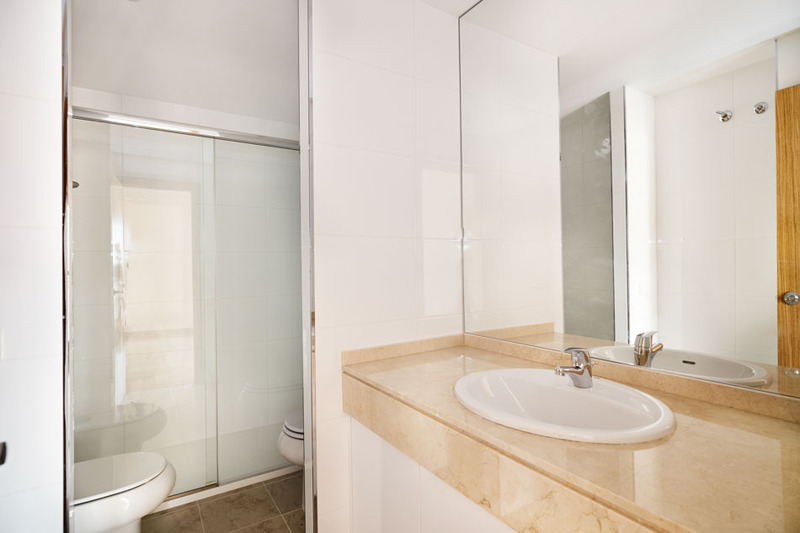 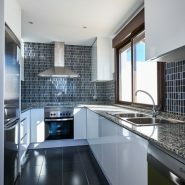 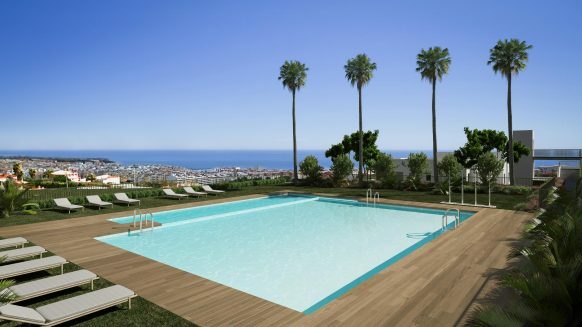 Very nice apartments perfectly located between Estepona and Puerto Banús with La Resina Golf and Country Club next door, the development offers high quality finished two bedroom apartments and penthouses, which all enjoy spacious terraces and outside areas. 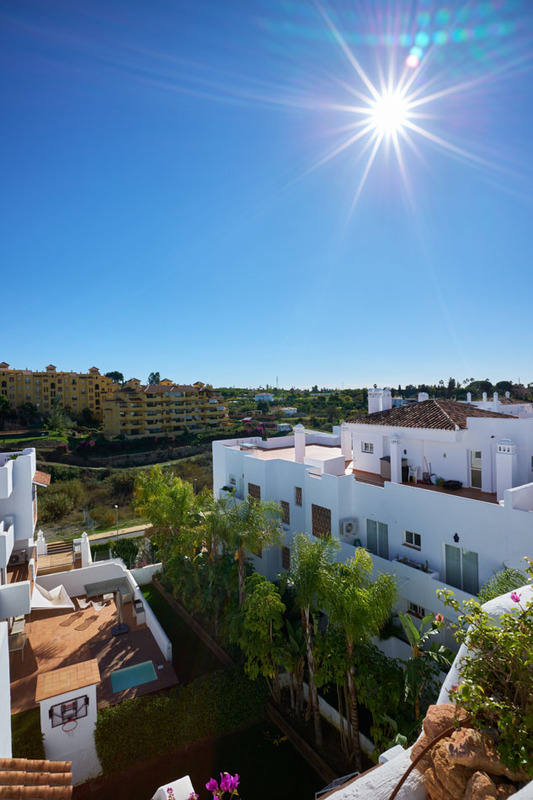 Facilities include two outdoor pools, a paddle court and barbecue area, all set in beautifully designed and excellently maintained gardens. 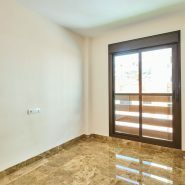 Up to 80% finance available.